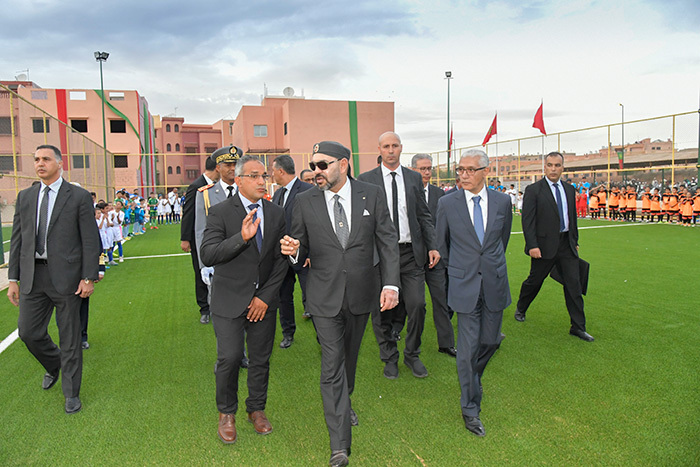 Rabat - King Mohammed VI inaugurated an indoor semi-Olympic swimming pool and sports fields in Marrakech on Thursday. 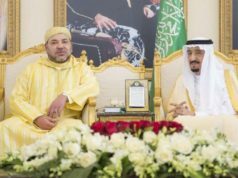 Rabat – King Mohammed VI inaugurated an indoor semi-Olympic swimming pool and sports fields in Marrakech on Thursday. The Sidi Youssef Ben Ali pool and Askjour sports fields cost MAD 31 million. 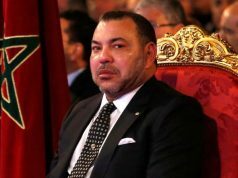 The project, which is in line with King Mohammed VI’s vision to empower youth, aims to offer a place of entertainment and training for young people. The swimming pool project was built on a surface area of 4,357 square meters near the Sidi Youssef Ben Ali Stadium. The project has a semi-Olympic pool, benches (200 seats), a fitness room, changing rooms, an infirmary, a coffee shop, a reception area, and a management office. According to Maghreb Arab Press (MAP), the swimming pool meets international standards for energy efficiency and water saving. The projects are the fruit of a partnership between the Ministry of Youth and Sports and the city of Marrakech. The Askjour sports fields include 10 artificial-turf football fields, race tracks, a children’s playground, green areas, a cafeteria, an infirmary, and changing rooms. 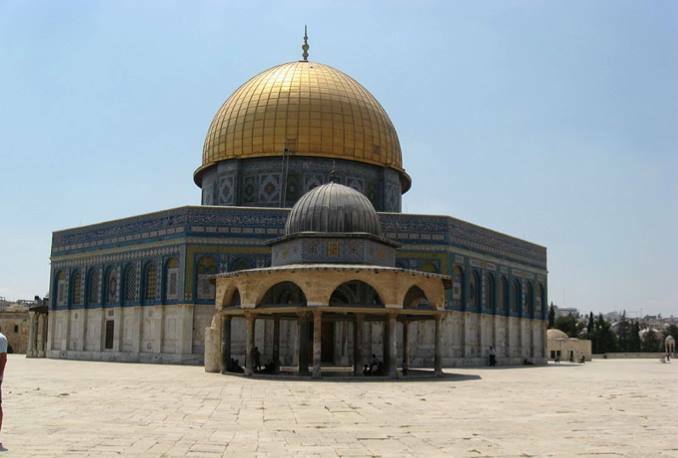 The project was constructed on a total surface area of 20,000 square meters. 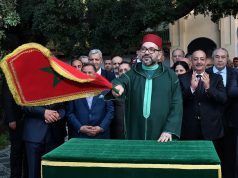 Other national programs for Moroccan youth will be constructed in several regions, owing to a partnership between the Ministry of Youth and Sports, the Ministry of the Interior, the Ministry of Economy and Finance, the Communal Equipment Fund and the concerned provincial councils. 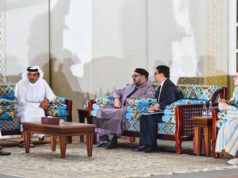 The ministries partnered to construct 832 social and sport community complexes for MAD 600 million. 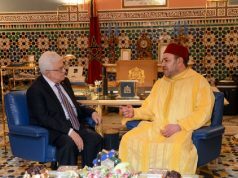 The projects will build and equip “community lands” in rural and semi-urban communes in the Tangier-Tetouan-Al Hoceima region (70 projects), Souss-Massa (149), Rabat-Sale-Kenitra (45), Marrakech-Safi (171), the Eastern region (41), Laayoune-Sakia El Hamra (13), Guelmim-Oued Noun (42), Fez-Meknes (71), Draa-Tafilalet (72), Dakhla-Oued Eddahab (22), Casablanca-Settat (43), and Beni Mellal-Khenifra (93).